Strata-East Wine T-shirt - Apathynow & Vindal - Design, Illustration, Murals, Wine design and wine t-shirts. Fermentation heat! Back in the early 70s Charles Tolliver and Stanley Cowell used to have deep, post-gig, early morning discussions about wild, indigenous versus inoculated, cultured yeasts. 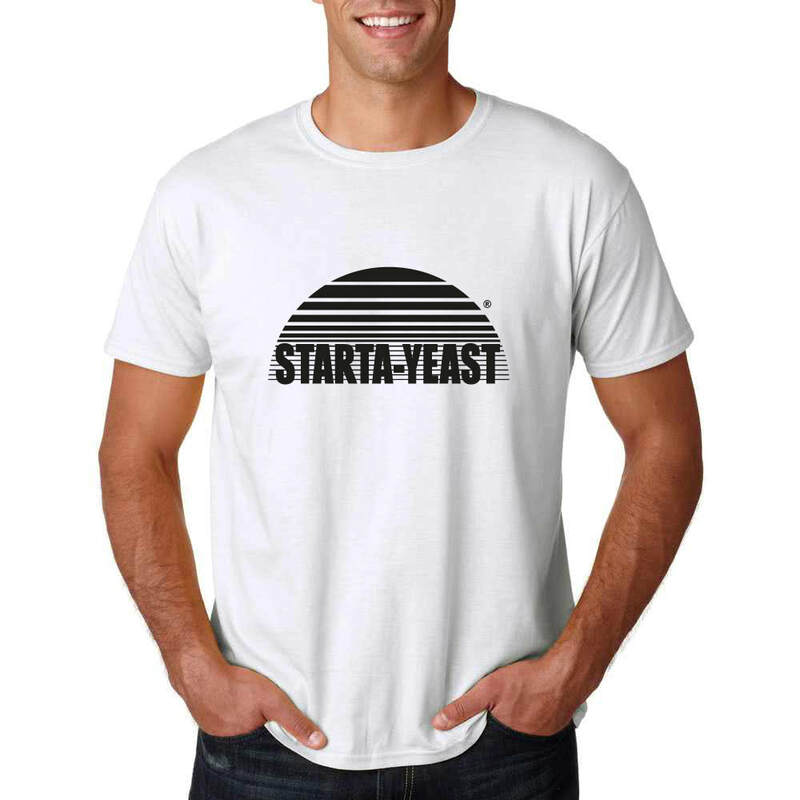 Respect to Strata-East jazz soul record label and those wild yeasts!